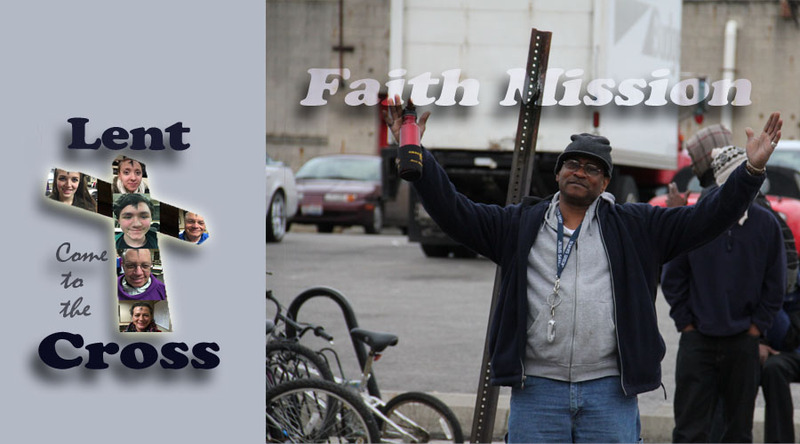 St. Augustine’s, along with Chapel on the Vine, will be serving at Faith Mission on Saturday, March 7th. If you haven’t served before, this is a wonderful opportunity to give back to the community to serve those who need it most, especially during this season of Lent. We serve lunch to the women’s and men’s shelters at the Mission (approximately 150). We serve the women from 11:30-12:15 and men from 12:30-1:15. We’re finished by 1:30pm.